According to PwC, there is a 97.5% chance that basic chartered accounting will be replaced by automation over the next 20 years. 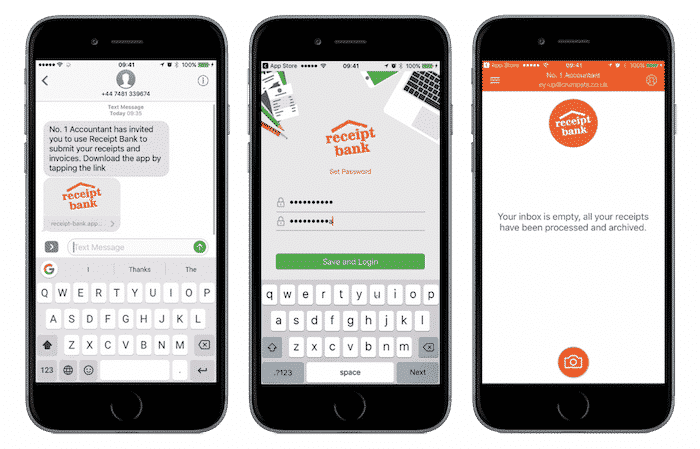 For firms engaged in small business accounting, how you integrate automated bookkeeping into your practice will decide whether this is a threat or an opportunity. At the 2016 World Economic Forum, automation was a key theme. Labelled a ‘Fourth Industrial Revolution’, this shift is set to have a profound effect on traditional industries, with a study by the University of Oxford finding that 45% of US jobs are susceptible to automation. And small business accounting is an area ripe for change. Automation specialises in removing the inefficient parts of a process. To take a couple of examples, old and new, ATMs and Uber have released their industries from systems that wasted time and money. Now, bank staff can spend their time on skilled services and cab drivers can stop driving around in the hope someone will flag them down. The same is coming for accountants, and automated bookkeeping will be at the heart of the new industry paradigm. “Moving away from a reactive workflow process driven by filing deadlines to a pre-emptive workflow that is driven by timely turnaround has been the biggest challenge but has reaped the greatest rewards,” according to Will. 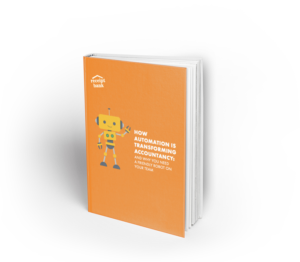 To make sure you’re ready for this seismic shift, we put together an exclusive guide to automation in the industry “How automation is transforming accountancy: And why you need a friendly robot on your team”.